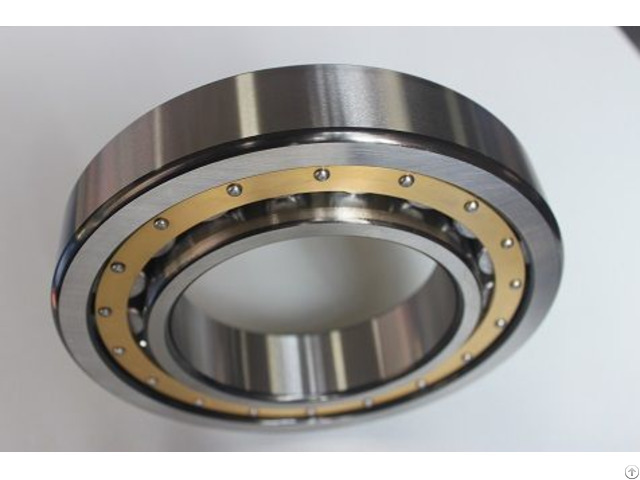 Full complement Cylindrical Roller Bearingscan be manufactured with one row or with two rows of cylindrical bearings.can be manufactured with one row or with two rows of cylindrical bearings. Four types:with cage , low-friction, high precision, full complement. 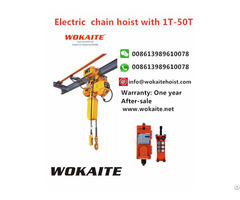 It has high speed, high radical load and suitable for particularly compact designs.